After the former World Champion Chris Jericho, Jim Ross is the second big name to join AEW after being associated with WWE for the majority of his career. During a recent interview with Hannibal TV, Ross talked about his signing with the newly launched promotion, AEW having transgender wrestlers and more. While discussing his time in WWE, Ross recalled how he was booked only twice in the last year. While he made good money, according to the WWE Legend, it didn’t work for him because he’s a workhorse. He just wanted to get back into the game so when his contract with WWE expired, it seemed logical to check the waters and per the former WWE Star, the guys at AEW were very motivated to hire him. 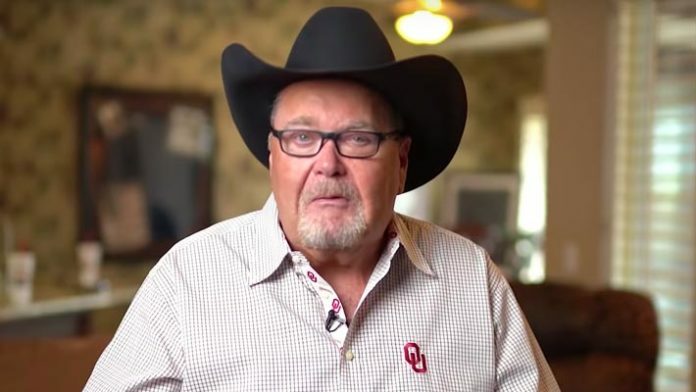 Jim Ross also talked about his role in the company, claiming that he’s going to be the play by play man and is dubbed as a senior advisor. Though continuing on the topic, the Hall Of Famer admitted that he doesn’t really know what his title means but claimed that he is ready to help these younger cats learn their way as administrators.